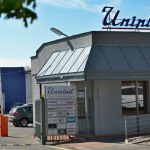 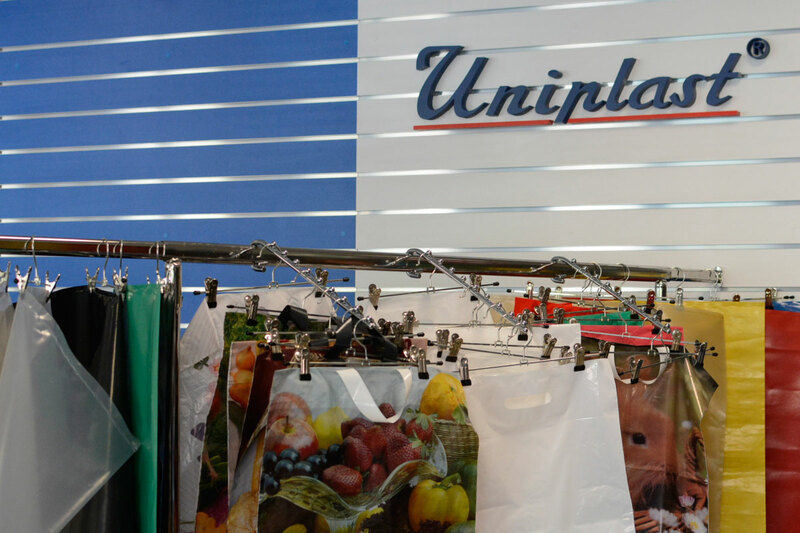 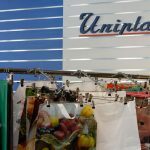 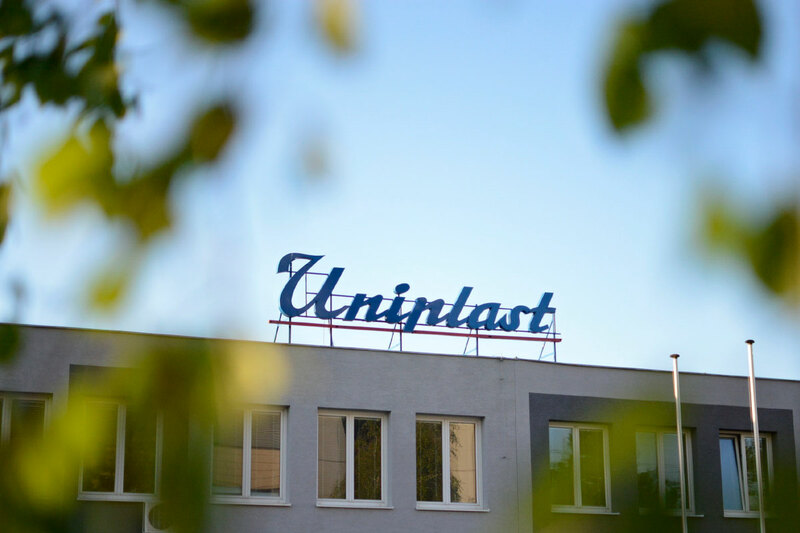 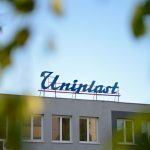 The company Uniplast Ltd. is a manufacturing and trading company that is here for you for more than 15 years of manufacturers and suppliers of foil packaging materials.  We aim to be your reliable and long-term business partner in foil packaging. 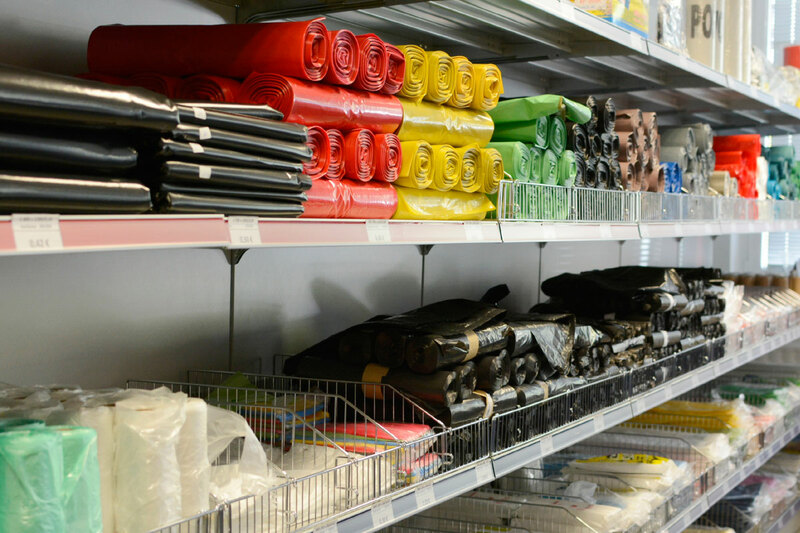 For us, this means offering a wide range, good quality and reasonable price level for packaging your products. 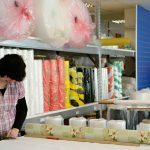 We have 30 years of experience in the production of polyethylene foils and bags. 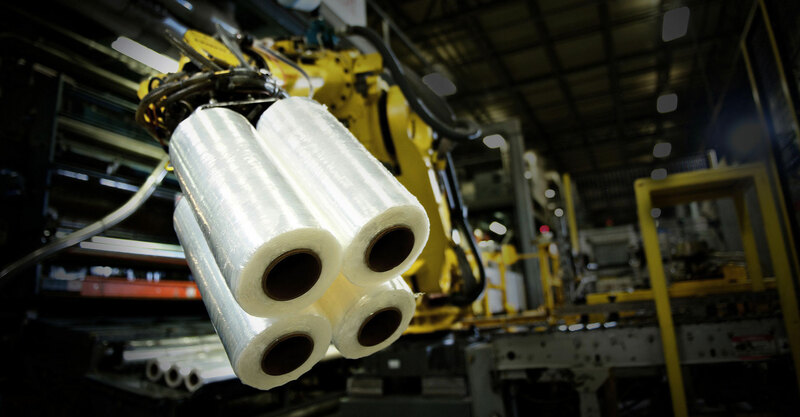 Our manufacturing capabilities we innovate so that we can respond as quickly as possible to the changing requirements of our customers. 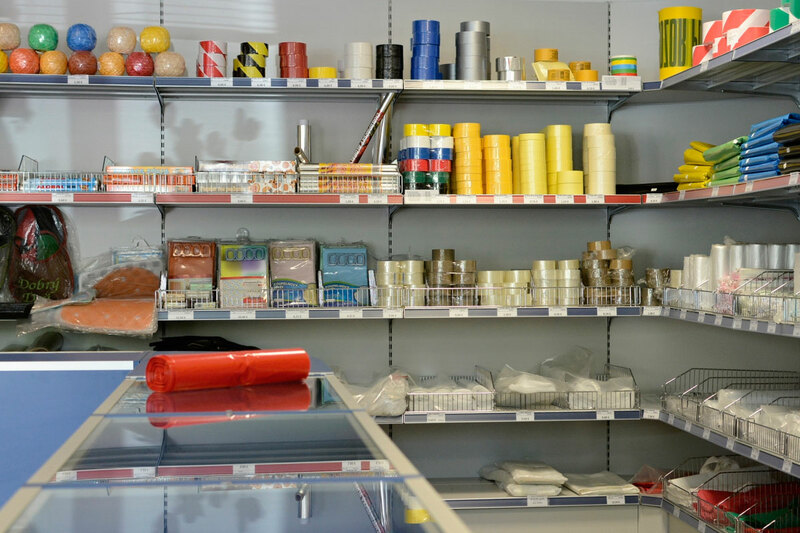 Our products are used for further processing or directly to the package. 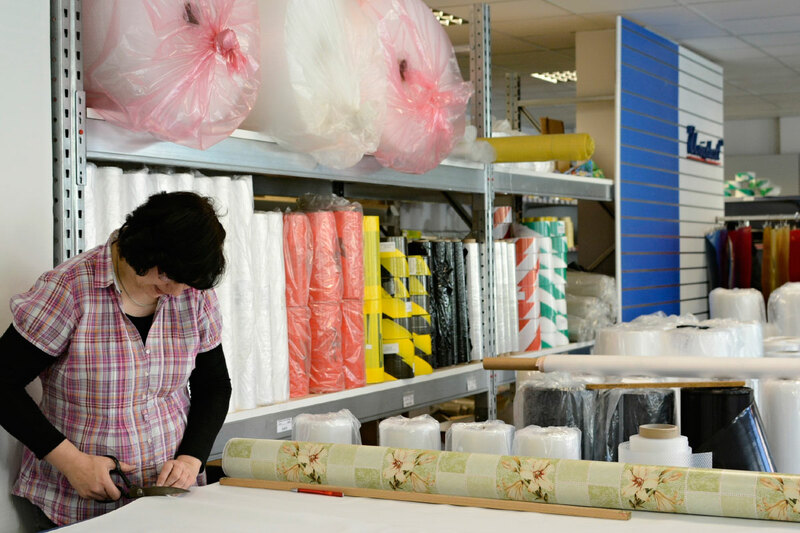 We offer comprehensive advice before production. 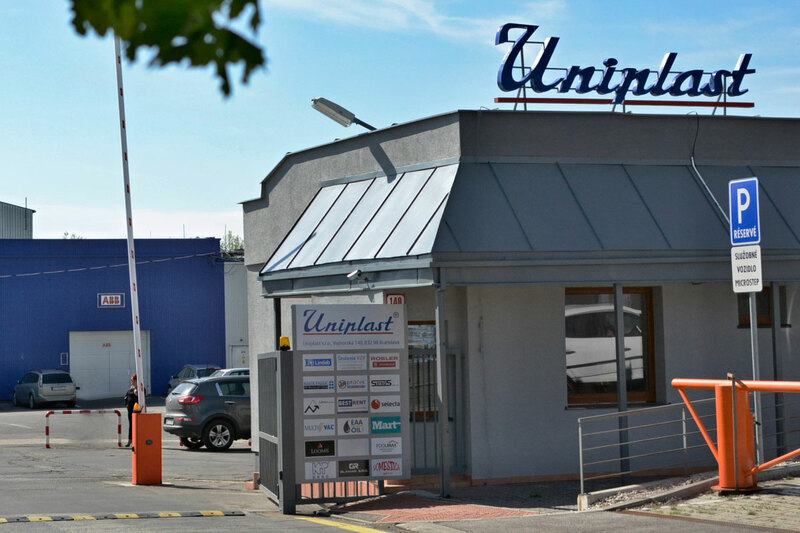 Our dealers with technicians will travel directly to the customer, according to his requirements and hardware suggest the best solution for the packaging of products. 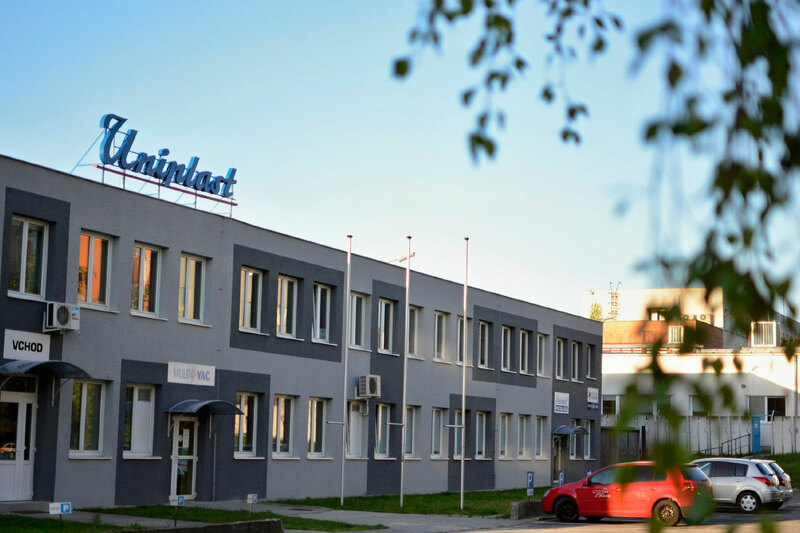 As part of our counseling is also an ongoing individual service to customers in the process of ordering, production monitoring and shipment of goods. 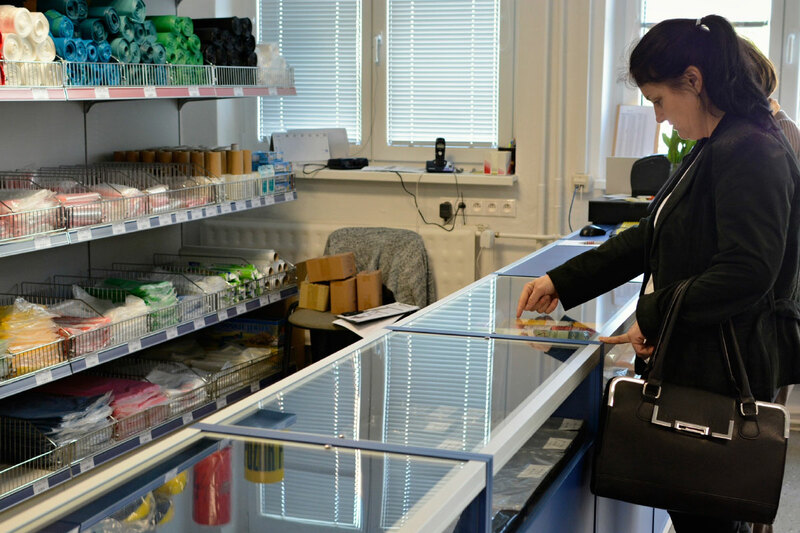 Our company devote special attention to sales. 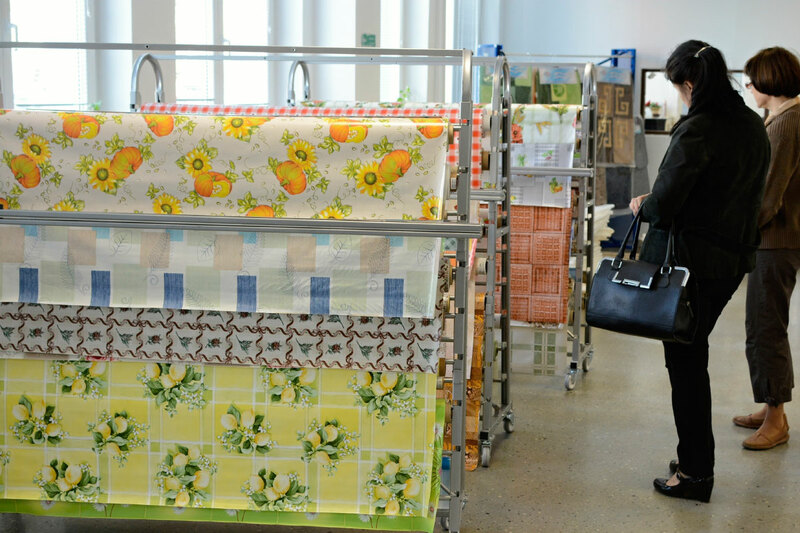 Customer satisfaction and simple purchase of our products are the core tasks of sales in the country. 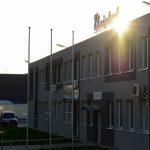 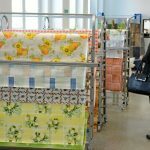 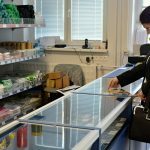 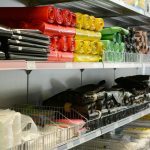 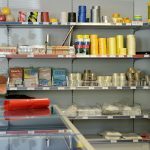 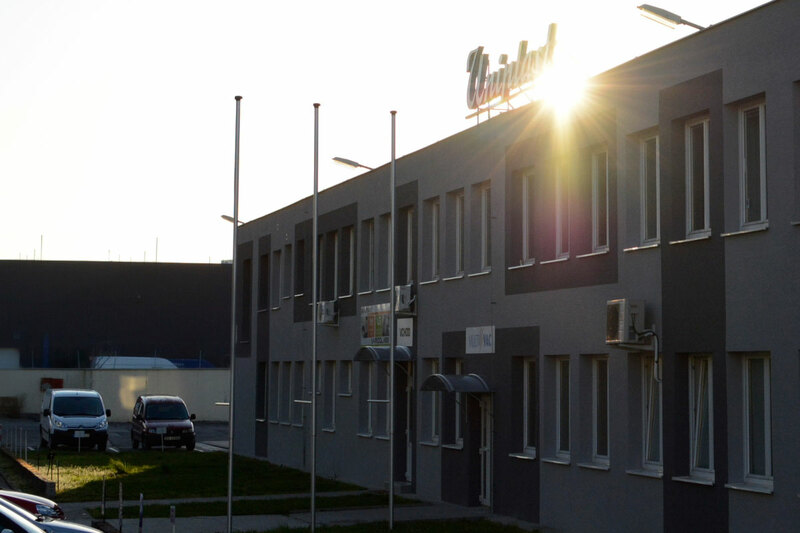 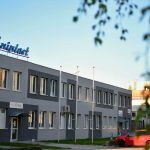 We’ve created trained sales team at head office, where we also offer our products in our own and largest store for foil packaging materials in Slovakia.